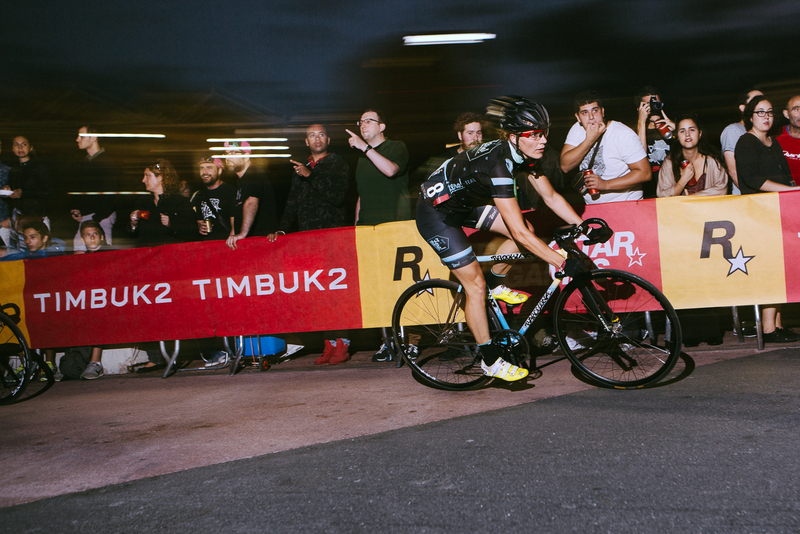 Today we are really proud to share with all you our first interview with a fixie girl rider, her name, Johanna Jahnke, from the Mark It Zero Team, and Red Hook Crit rider. This is our first, but no last interview, if you want to answer our questions, we will be really happy sharing your interview, contact us! - As a cyclist I love to be competitive, ride hard, but treat everyone in the race with respect. - I live in Hamburg and train in and around Hamburg, along the river Elbe and in the velodrome. Do you remember your first experience riding a cycle? - Yes, I was 4 years old and my parents took me to a park nearby to practice cycling on my new bike. I crashed, lost some skin, got back on the bike and rode off. 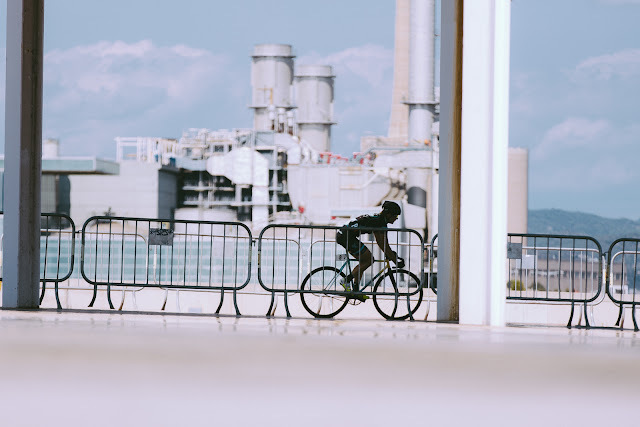 Why are you now cycling? - I've been cycling in Hamburg since I'm 4 years old, commuting on daily basis. My family never owned a car and has always been enthusiastic about bikes. - Because I wanted to race cool races like the Red Hook Crit and the german Rad Race series. To find "fixie girls" is not easy, why do you recommend ride in fixed gear to girls? - Some of my female road bike friends recently bought a bike. They told me they liked the atmosphere at the Rad Race in Hamburg so much, that they now want to try racing themselves next year. They see it as a new sporting challenge combined with a good way to be at nice events with cool people. One of them also fell in love with riding the velodrome, sth. you can only do with a trackbike. - Yes I do, right now I do half of my training fixed and the other half on the road bike. Occasionally I ride MTB and I love it too, but I have to travel out of Hamburg to find good routes. SSCX is on my list, but I don't own a Cyclocross bike yet. What do you think about vegan riders in contrast with non­vegan? - Well we vegan riders rock ;) Hehe... I've been vegan for 15 years now and love it. What else is there to say? We all know that there are plenty of ethical reasons to become vegan, but who am I to judge another persons choices in life? I can help to make the transition, help athletes to benefit from a vegan diet. Just ask me or check out my fb and Instagram where I will soon start to share my experiences. What is your next goal in racing? 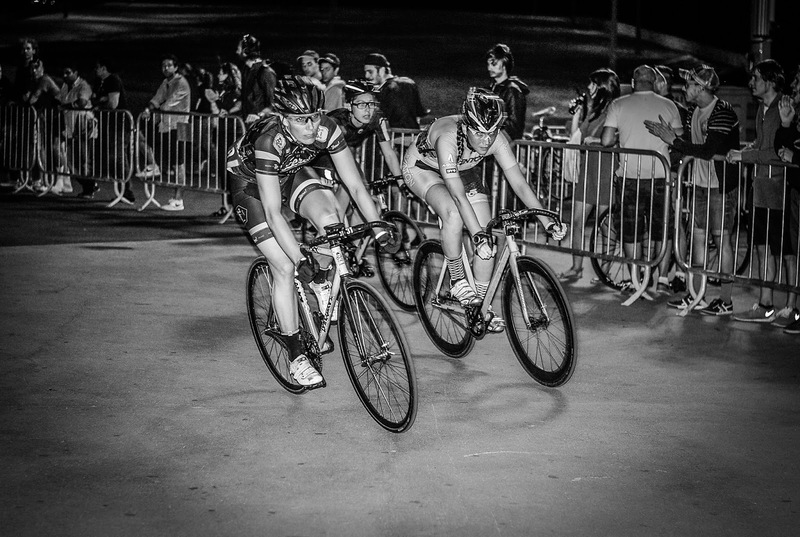 - I love the Red Hook Crit and I aimed at top ten this year and will aim at top 5 in 2016. I would also love to race other crits, maybe the famous Wolfpackhustle, but it depends on the budget. 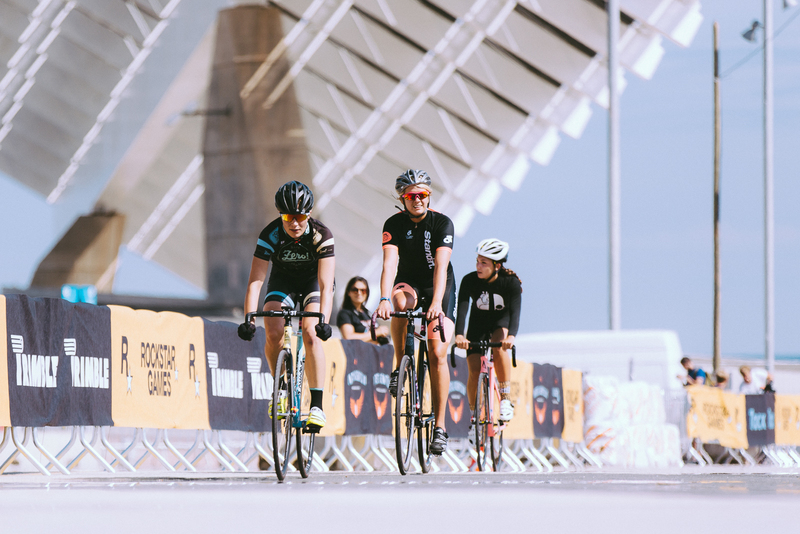 Why do you ride in the Red Hook Crit? - Because I love everything about it. The race, the people, the locations. As an amateur cyclist I also celebrate the fact that I race with awesome professional athletes and sometime even beat them. Those strong women out there inspire me a lot and make me go out of my comfort zone. I love them for doing that and I also love women like Jo Celso for raising their voice when sth like the „sock gate“ happens. - Not a goal, but on my wish list: Race in an ambitious women team with tactics and everything. I've played Rugby on a very high level in different countries for 20 years and I have a strong desire for fighting in a team, with my team, for my team. Thanks a lot Johanna, we wish you the best!